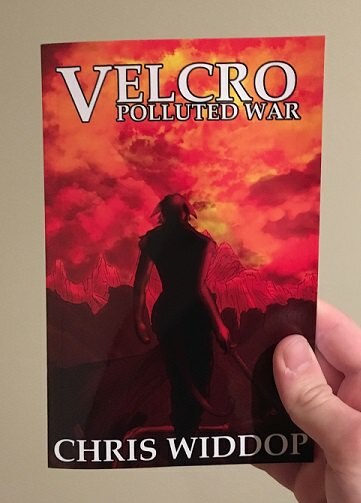 Velcro: Polluted War - Now Available! It's been a little under a year since we had our last Ninja Kat romp, and already we're back at it with Velcro: Polluted War, which is available now! The darkest chapter yet in Velcro's action packed tale comes at you in either paperback or e-book form, so pick up your copy and continue the fight today! Hey Tallahassee, this December, Chris Widdop will be signing books from The Ninja Kat series at Tallahassee Comic Con! Tallahassee Comic Con will take place at the Tallahassee Automobile Museum from Saturday, December 2nd to Sunday, December 3rd. So check us out while you're there, and visit the official Tallahassee Comic Con site for more information concerning the times and location.